If you read my blog regularly, you are probably bored of me telling you how passionate I am about ethical shopping. In my humble opinion, voting with our wallets is one of the most important things consumers can do to change the world for the better. As a parent, coffee is an essential part of my diet. I can’t really function without it, but I’m also a bit of a coffee snob. It’s got to be good, strong, black coffee from a coffee machine or a cafetiere for me. I love a café that serves good coffee too. UK coffee week brings together people in the coffee trade, cafés and customers to celebrate coffee and raise some money for its producers. UK coffee week is raising funds for Project Waterfall, a charity aiming to bring clean drinking water to coffee growing communities around the world. Coffee is grown in areas known as the ‘bean belt’, which often have no access to clean water. As coffee consumers, it is only right that we contribute to the health and well being of the people producing our favourite beverage. Project waterfall operates in Tanzania, Ethiopia and Rwanda. I have been staggered reading about how many people in these countries don’t have access to something as basic as clean water to drink. House of Fraser have teamed up with Project Waterfall to produce this entertaining infographic about the sort of coffee drinker you are. I am most definitely the coffee addict! I don’t like anything added to my coffee, just a good old caffeine hit! What sort of coffee drinker are you? There are numerous options including business person, hipster and gossip. Which category do you fall into? And more importantly, are you an ethical coffee drinker who is willing to help the people producing your daily cup to improve their living conditions? Please note, this post was written in collaboration with House of Fraser but views, opinions, coffee addictions and love of ethical purchasing are my own. Hi Natalie, I never heard of UK coffee week, but anything that helps raise awareness of peoples hardship in the hope of making improvements is a good thing. 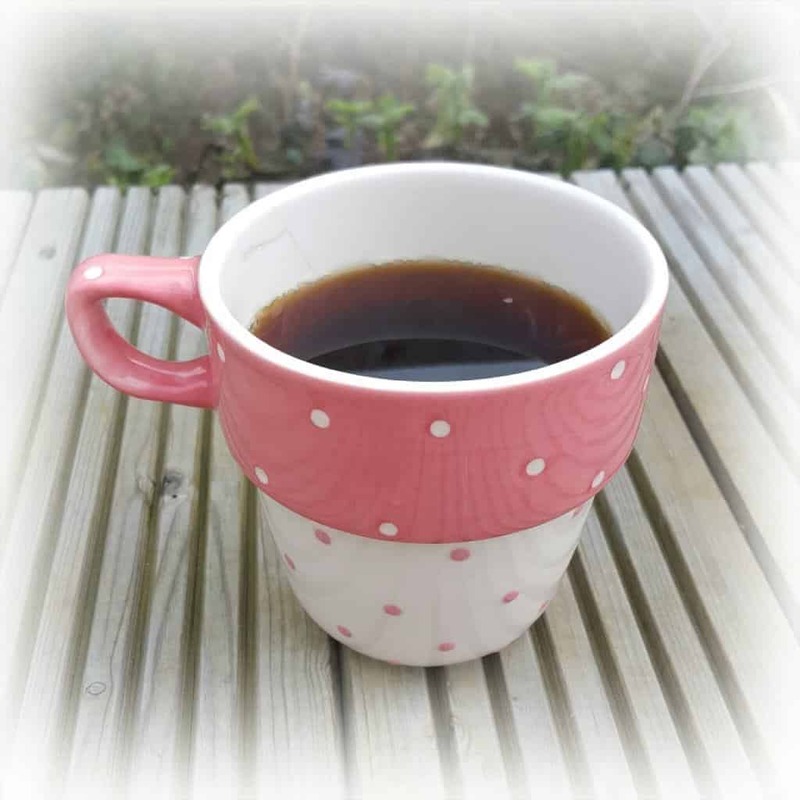 I never really drank coffee until becoming a Mum, and now I couldn’t imagine not starting the day with a coffee. However I’m not sure I fall under any of the categories. I only drink one or maybe two large cups a day,black with a sugar and my favourite coffee? Good old Nescafe instant. I really don’t enjoy filtered coffee.